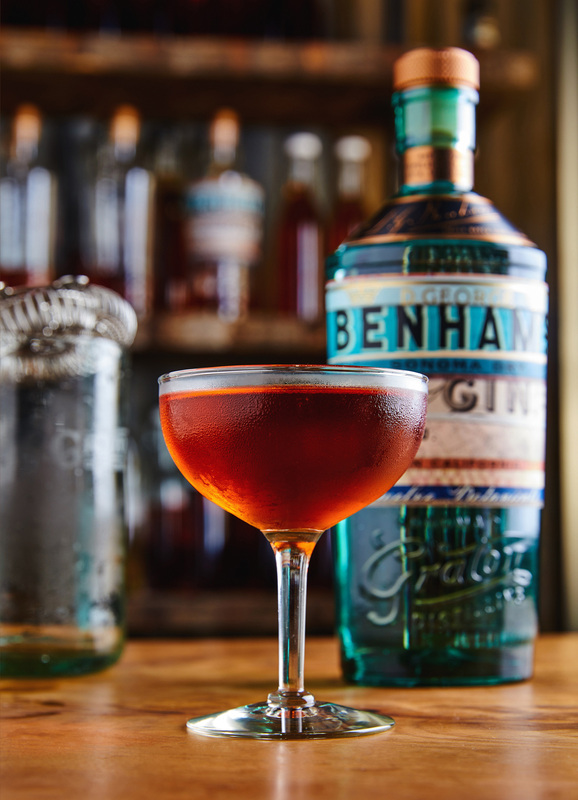 Benham's Gin and Redwood Empire American Whiskey cocktail shoot in Graton, Ca. on August 1, 2018. Photo Copyright Nader Khouri, 2018.